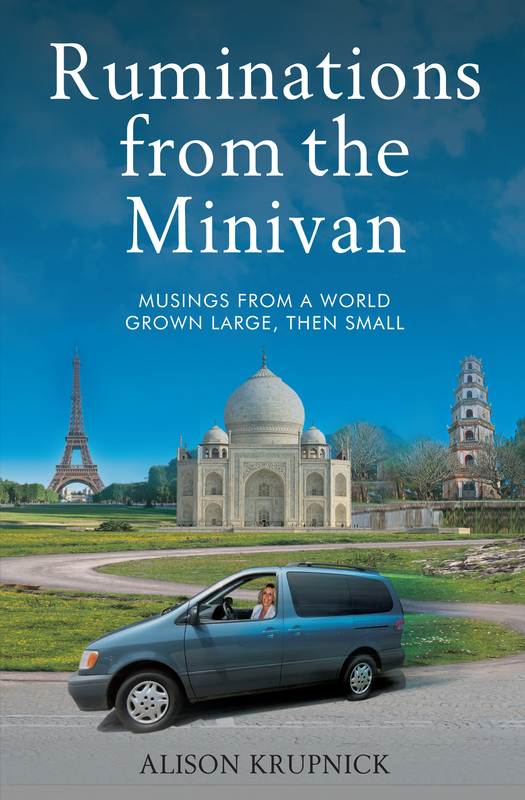 This entry was posted in Reading, Writing and tagged Amazon Kindle, book promotion, Ruminations from the Minivan by Slice of Mid-Life. Bookmark the permalink. Sorry, I slipped into trade journal speak. New post is what I meant. I don’t have the energy or savvy for self-hosting. But now you’ve intrigued me about your plans.